Shoutout to those hair-washing days, where you spend hours at your desk progressively feeling your hair getting oilier and stringier as work passes and meetings go by, as you regret not just shampooing your dirty strands the night before like a normal human being. As you curse yourself and tie your layers back to avoid scratching at them, you start to wonder just how much dry shampoo you can actually take, and whether or not it’s okay to apply another layer in the bathroom for insurance. Shout out to the great feeling you get post-shampoo, and the not-so-great feeling you get in your arms after attempting to blow out your hair. The lather-rinse-repeat cycle certainly doesn’t rank in the top 5 most fun activities we can think of, and as it is, we try to make those shampoo days few and far between. 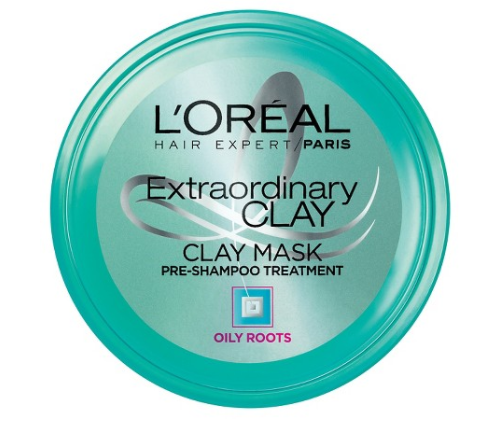 As if L’Oreal read our minds, their Extraordinary Clay Pre-Shampoo Mask can help you stretch out those washes even further. In the same way a clay-based mask for your face helps to reduce and balance the oil production on your face, L’Oreal’s formula gives the skin on your scalp a similar treatment. Five minutes before hopping in the shower, spread a liberal amount of this magic over your entire head, concentrating on the scalp/root area, and allow it to draw out all of the excess oil and impurities. Once your shower heats up, rinse out the mask using massaging motions, and follow with your favorite shampoo—L’Oreal has a coordinating clay-based shampoo, if you’re so inclined. 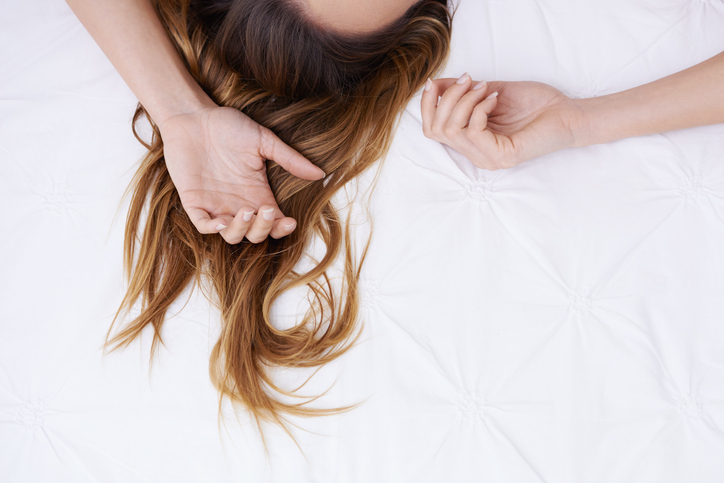 Condition as normal, then rejoice in the fact that your roots are far less oily for the next week. Pick up a jar now for $6 at target.com and Target stores nationwide and prepare to live your laziest life. This article originally appeared in InStyle.